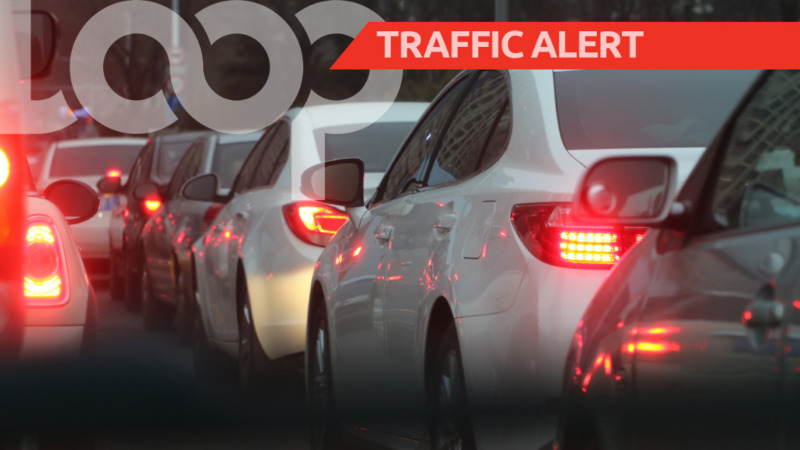 The Ministry of Works and Transport is advising members of the travelling public that there will be a temporary traffic disruption along the Freeport Mission Road in the vicinity of Taitt Madhoo Road and Kamal Street. The Ministry said this has become necessary in order to facilitate the reconstruction of the B1-3 Freeport Mission Road Bridge which commenced in March, 2018 and is expected to be completed by November, 2018. The hours of work are between 8AM to 4PM. 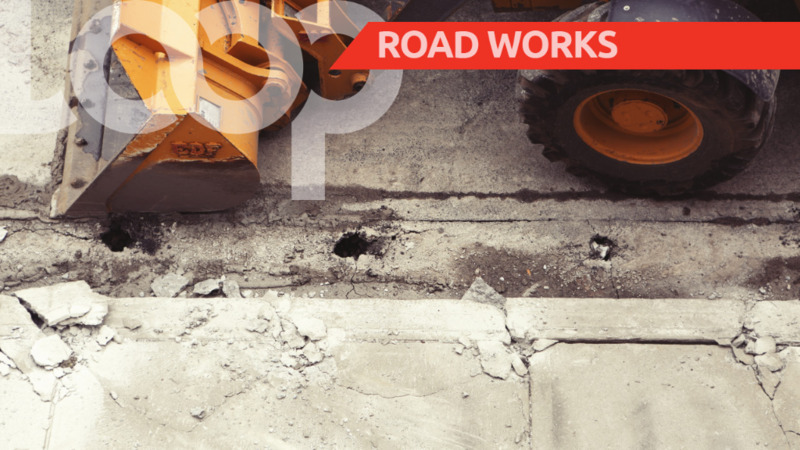 Motorists are advised that the Freeport Mission Road (between Taitt Madhoo Road to Kamal Street) will be closed off to vehicular traffic during this period in order to facilitate the completion of these works. During this period, motorist can access the northern and southern sides of the Freeport Mission Road via the Freeport Interchange or Calcutta Road #1 and the Grand Couva Main Road respectively.